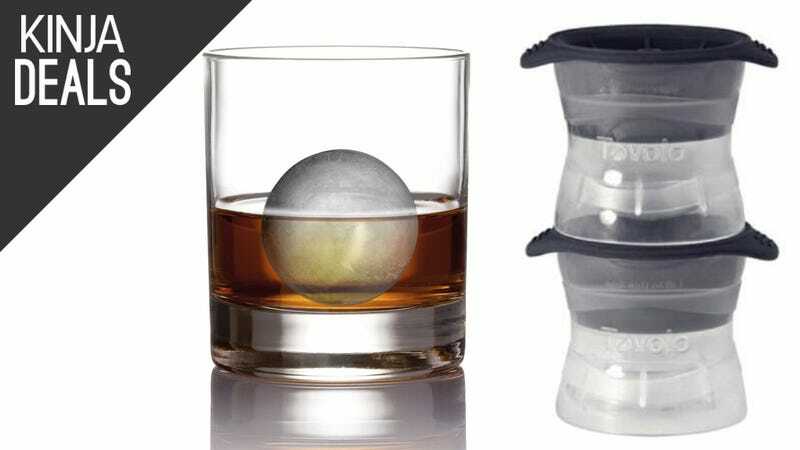 If you’ve spent any time in fancy cocktail bars, you’ve probably noticed that many of them serve drinks with a single, huge sphere of ice. Why do they do this? Well, mostly because it looks really cool, but it also dilutes your drink less quickly, which is important when it costs $14 plus tip.